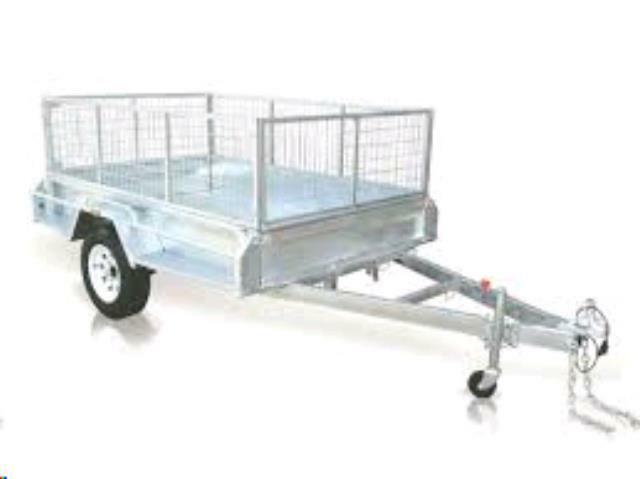 Robust, quality trailer ideal for general purpose use including; transporting furniture, moving construction materials, rubbish tip runs, leisure and sporting events including camping. Comes with surrounding cage for safe transport. * Please call us for any questions on our trailer cage 6x4 hire & rentals, serving Perth & Western Australia.